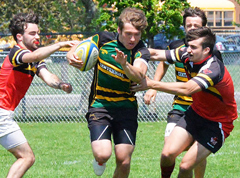 Centennial brought home double gold from the Bay of Quinte Boys Rugby Championships as both the Junior and Senior teams were victorious. 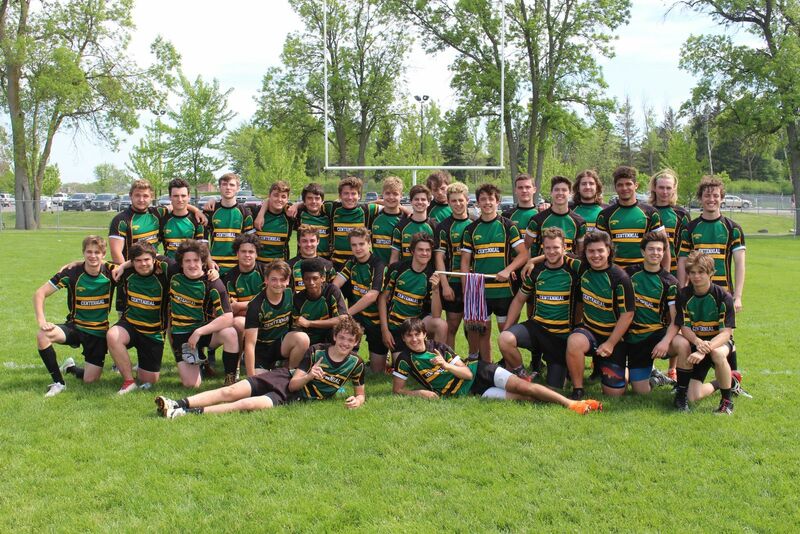 The teams battled through heat and tough competition to bring home the trophies. Congratulations teams!! !